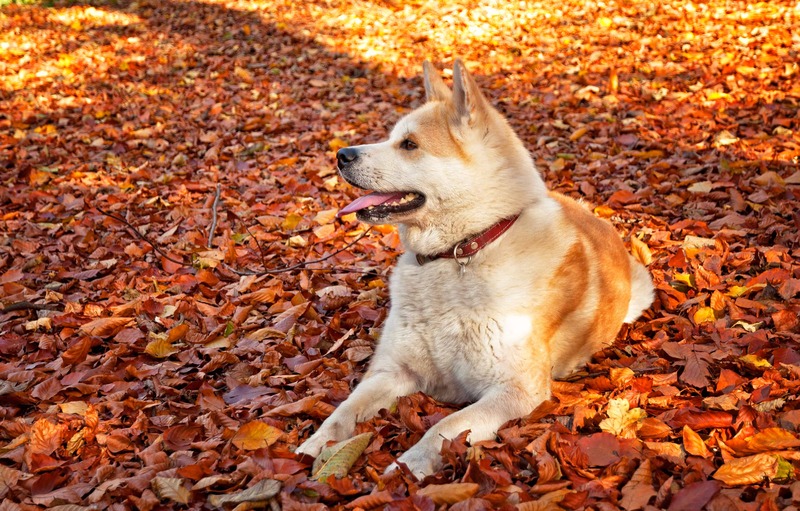 The Akita is a powerful and large dog with aloof attitude. They are very territorial and can be unpleasant to strangers. 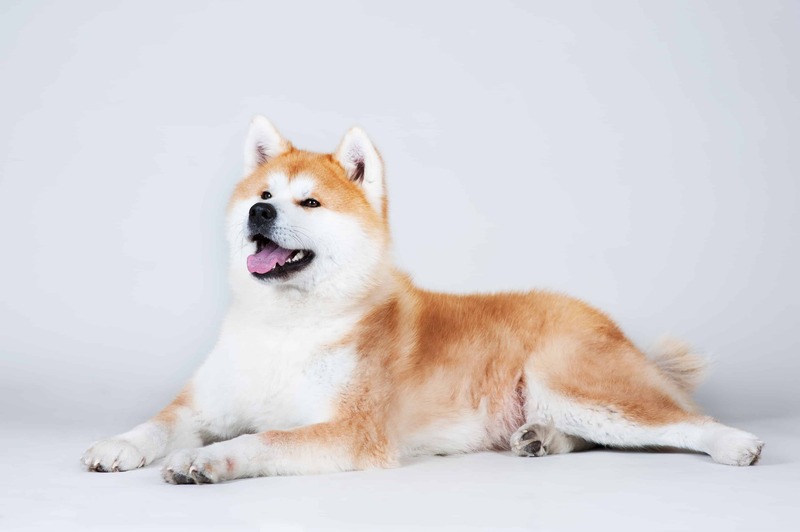 The Akita is a double coated dog with warm and thick undercoat and short top coat. 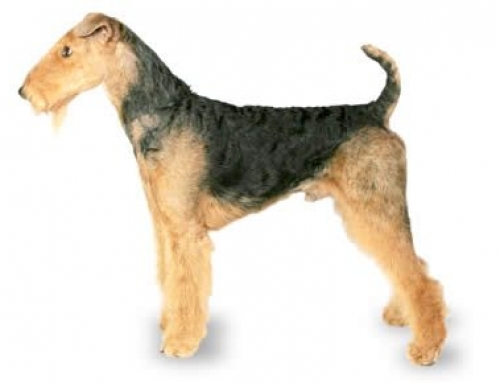 They are considered as heavy shedders, which mean that you have to brush them frequently because they will drop hair all throughout a year. 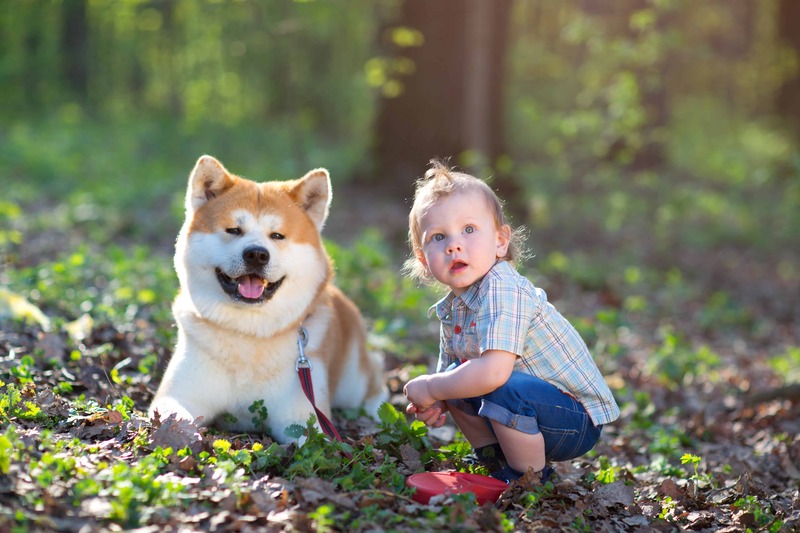 American Akita – Come in different colours such as black brindle, brown, fawn, and brindle. Akita can reach 71 cm in height and 54 kg in weight. The Akita has a troubled and long history. 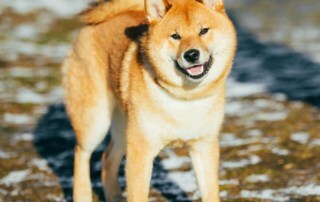 They were based in Japan and named Odate Dog, but the name changed in 1931. The first ancestors have developed thousands of years ago, however, during the 19th century, people that lived in Japan needed protector and guardian. That is the reason they developed powerful and large breed by crossing Bulldogs, Mastiffs and Matagi-Inu. 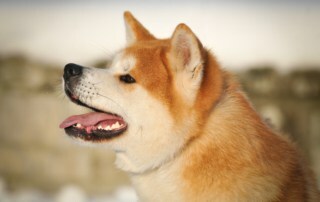 After a while, they succeeded in making pure breed called Odate dogs, and eventually changed in Akita-Inu. 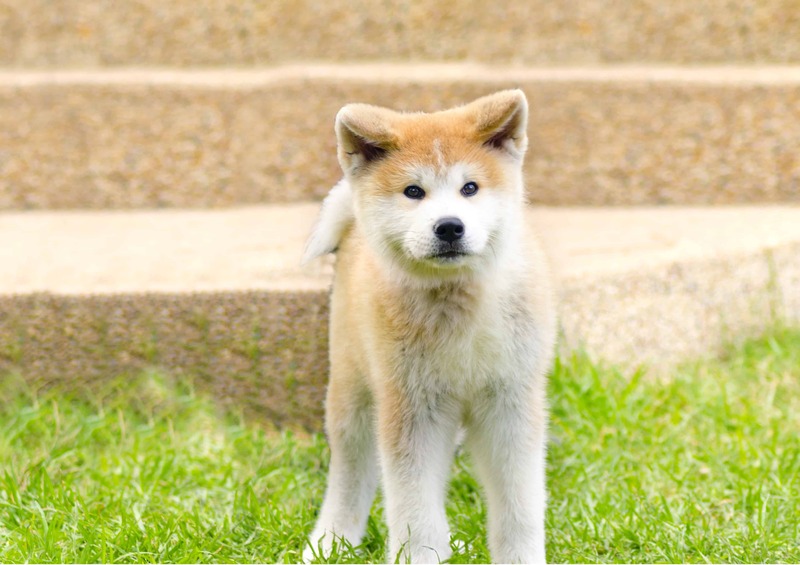 Akitas are strong and large dogs, which mean that they are not suitable for beginners and first-time owners. You have to socialize them from an early age in order to get a healthy dog. 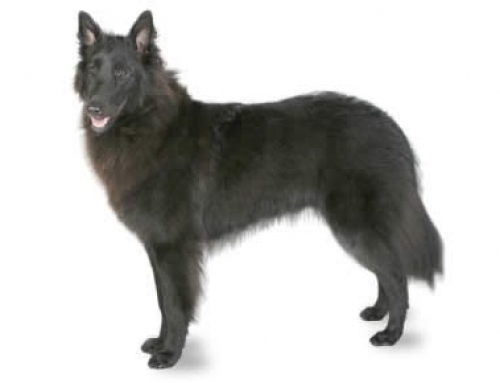 They were bred as protectors, which means that they wary of strangers. 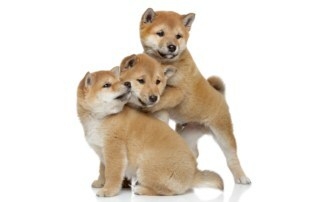 Of course, they can be trained but breeder must show that he is head of the pack. 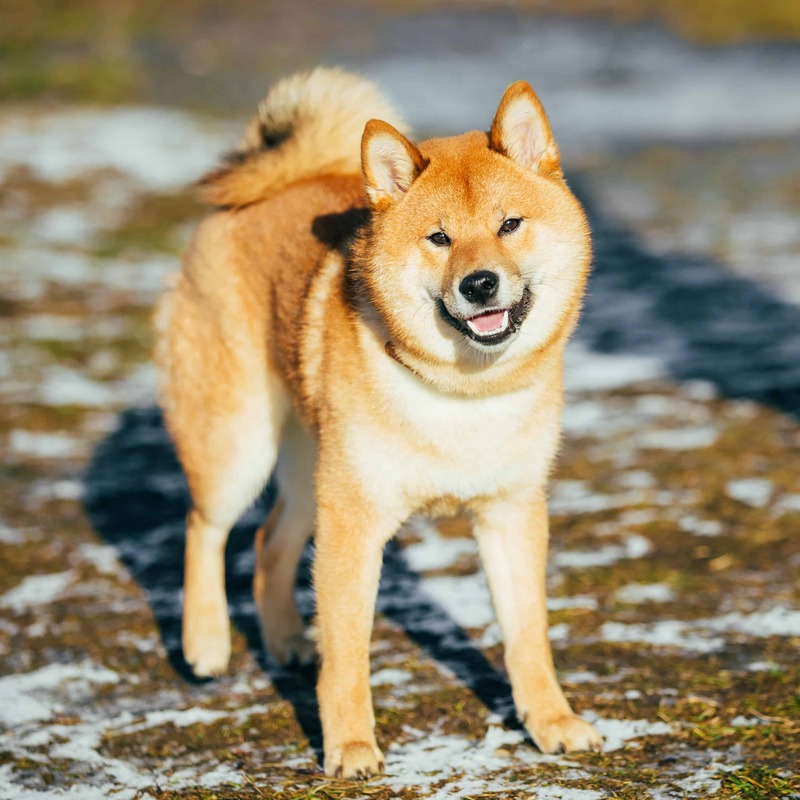 They are not friendly with other dogs and can attack them without a reason. 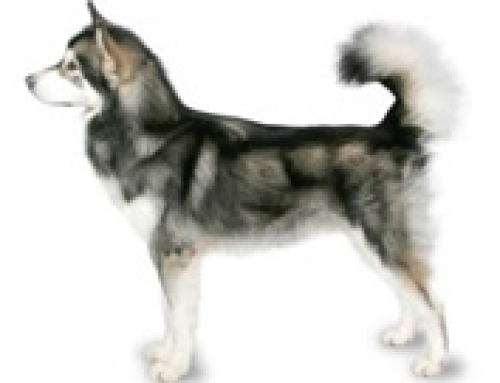 They don’t bark, but according to the physical appearance, they are scary enough. Sebaceous Adenitis – This specific condition is difficult to diagnose, but it still destroys sebaceous glands and the skin becomes destroyed. 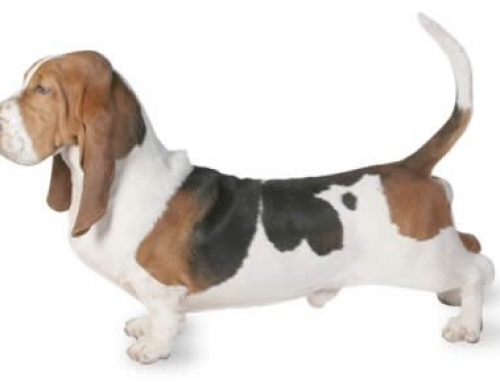 The first symptoms, usually occur when the dog is approximately five years old. 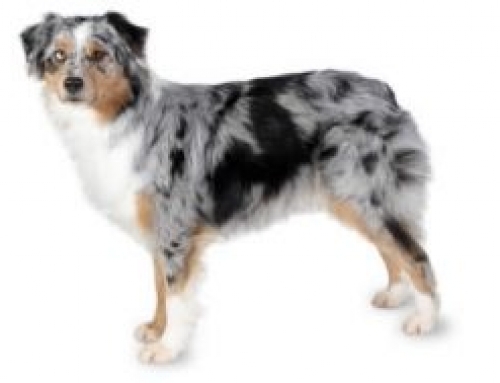 Watch for symptoms such as scaly skin, hair loss on back, neck, and head. 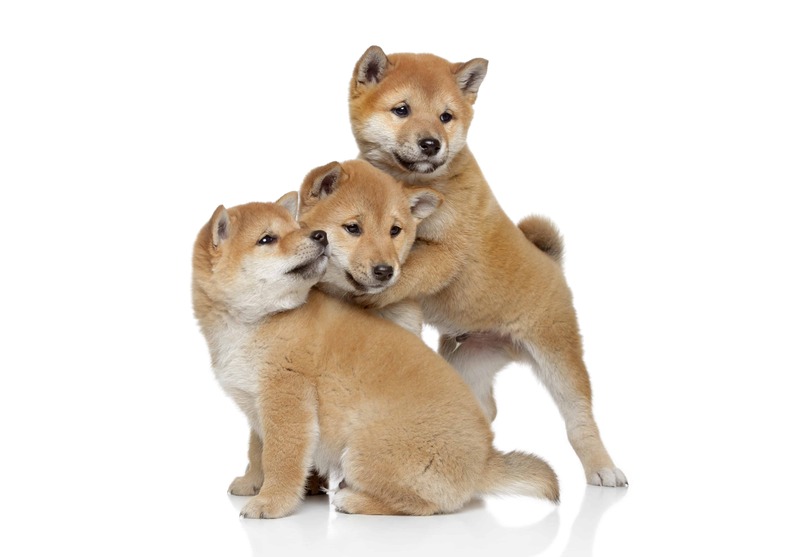 Buy Akita puppy insurance with us and you don’t have to think about vet expenses. 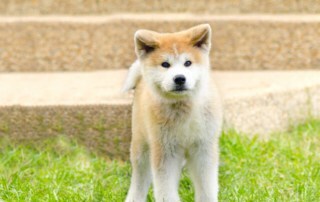 The most famous Akita is the one that followed his master to train to work and from work. One day, master died on his way, and dog waited at the station for 12 years. Today, there is a bronze statue of him in that place.